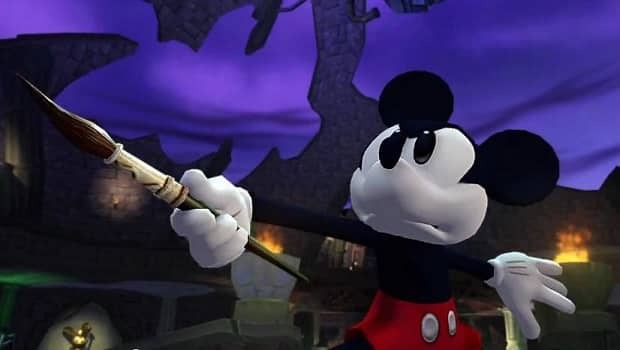 Whilst the release of Wii exclusive Disney Epic Mickey has been met with an incredibly mixed reception, Warren Spector, Creative Director for Junction Point, has responded to feedback from critics in regards to the oft discussed camera system and also those that regard the game as a platform title. He continues, “What we did is try to find the best compromise in the moment and give the player as much manual control as we could. So we took the hardest problem in third-person gaming and made it harder by trying to accommodate two different playing styles. And I will go to my grave, imperfect as it is, proud as hell of my camera team.